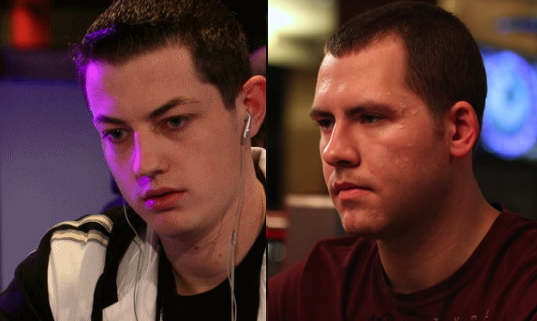 Tags: Daniel Cates, durrrr challenge, Jungleman, Tom Dwan. Therefore, Cates sent out a tweet to Dwan, hopeful that the latter will give an answer. Aside from his friend Phil ‘OMGClayAiken' Galfond, anyone was eligible to challenge him. Dwan's first challenger was Patrik Antonius. Dwan was up by over $2 million after 39,000 hands. Unfortunately, this match was never finished. After one year, Dan ‘Jungleman' Cates decided to take a whack at the young poker prodigy's challenge and ended up having more success than Antonius. Cates is leading by $1.2 million after seeing 19,335 hands. However, no hands were further played since then. Dwan mysteriously walked out of the challenge without leaving an explanation, and it seems like he's not interested in resuming any time soon. In 2017, Cates announced the possibility of continuing their long-standing challenge, but sadly it also never came to fruition. Tom Dwan has no longer been appearing in televised live poker games in the past few years. He came out a few times though to compete in "Poker After Dark" games and the Triton Super High Roller Series in 2017. However, perhaps there's some good manners left in him still, as Dwan actually paid Cates a penalty worth around $700,000 in the same year for not being able to continue on with the challenge. Since he has paid a penalty already, maybe that's the main reason why Dwan is no longer interested in continuing the challenge? Only he knows that real answer to that. Dan Cates To Face Ben Sulsky in All-Star Showdown Final! 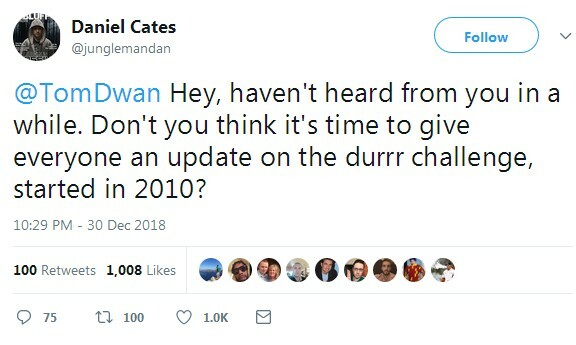 11 comments for "Dan ‘Jungleman'' Cates calls out Tom Dwan on resuming the ‘durrrr Challenge''"
Nice try. But i have my doubts if there will be a continuation of that challenge. Too much time has passed without any play in the last few years, and Dwan doesn't seem to have any interest to play it any longer. It runs for nearly ten years now, and less than have of the hands are played, just let it rest in peace. I believe also that this challenge is not going to happen again, or resume if you like. It has been too long with it. got a penalty paying the huge amount of 700k USD. that this is not something will be missed in the first place. Tom has a good financial situation to continue the duel with Dan Cates or not? Some news says about him that he went bankrupt in Asia. 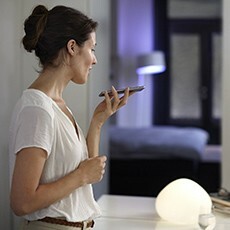 It would be nice to come back to see the end of this race, but we can not predict the future. yes this is interesting situation, I not very good understand why tom dwan pays the penalty but it is business for these two players and they make situation clear to them talk and if they want they play again if not and it look to me that it is bigger chance they not play this challenge no more. Tom Dwan had returned from Asia last year in 2017 and a professional poker player said about Tom that: he has lost a pot of $ 20 million in Macau. It is possible like Tom not to paid a part of the debt. If the one who launched these bad rumors, told the truth, then it is bad for Durrrr. That challenge was interesting but from my point of view I do not think I will continue it for the very long period of inactivity of Dwan, let's wait and see if he comments.